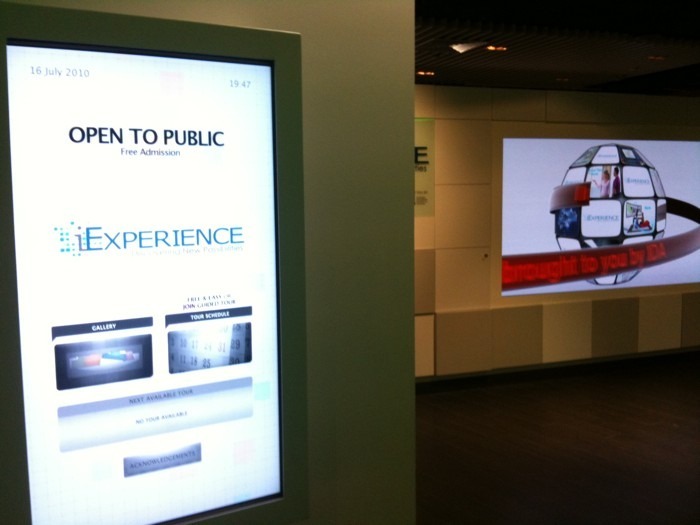 Just found the IDA experience center at the esplanade mrt to raffles city mall underground link way. Cool stuff. Posted on July 16, 2010 by Daniel T..	Bookmark the permalink.